Michael started learning the piano at the age of 4 years. 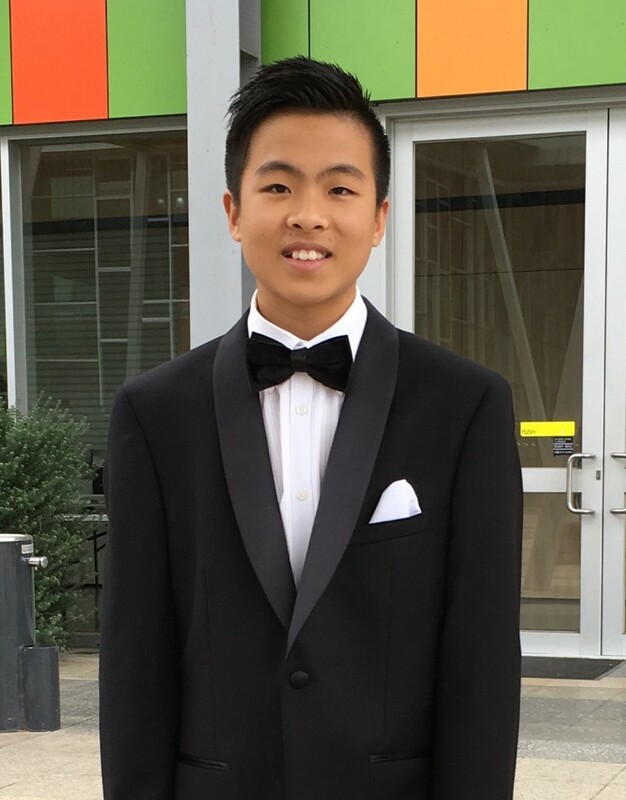 He currently studies piano with Glenn Riddle and is a student at the Victorian College of the Arts Secondary School in Southbank. At a young age, Michael played the guitar and piano because of his father’s encouragement. Michael has perfect pitch and loves composing his own music.